We are constantly bombarded by toxins from environmental pollutants, toxic pharmaceuticals, artificial food additives, rancid or hydrogenated oils, excess sugar, alcohol and more. It is the liver?s job to rid the body of toxins, but even this hard-working organ can be overwhelmed when the burden placed on it is too great. An accumulation of toxins in the body can cause many minor discomforts that will eventually lead to more serious and chronic health issues. Symptoms such as fatigue, slow metabolism, frequent headaches, constant aches and pains, recurrent colds and flus, digestive problems, allergies or environmental sensitivities can all indicate hepatic overload. This formula aids the liver in the detoxification process, and is especially beneficial to those who have a tendency to over-indulge, as it curbs alcohol cravings. Additionally, this formula can reduce the symptoms associated with hangovers. 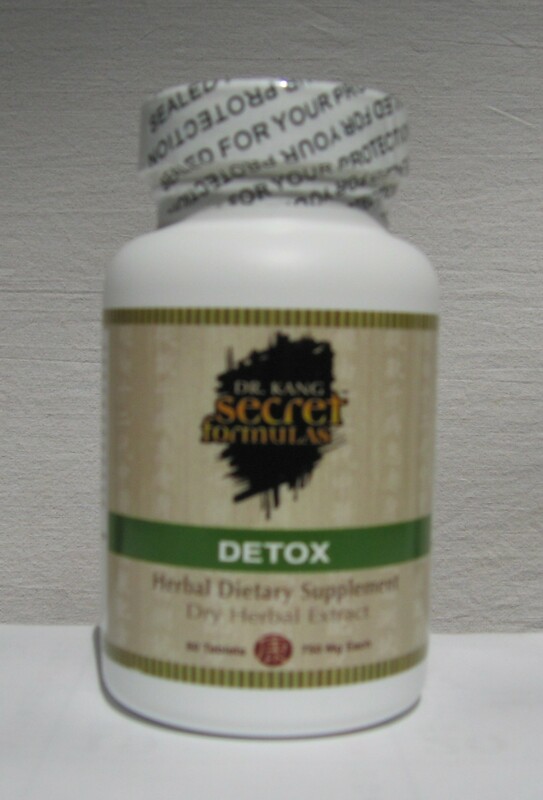 Strengthens liver function, eliminates toxins from the body, and decreases the urge to drink.